VAHS Boys and Girls Cross County Heading to State! Boys Varsity District Cross Country 1st Place!! Girls Varsity - District Cross Country 1st Place! Cross Country Sweeps District Meet! VAHS Band plays the National Anthem during the Sanford Elementary Dedication. Bob and Lola Sanford cut the ribbon at Sanford Elementary. VAHS band members play at the Partin Elementary dedication. Ribbon Cutting and Dedication at Partin Elementary. Bryce Sevarino Competes at State XC Meet! Girls XC Team Competes at State Meet! 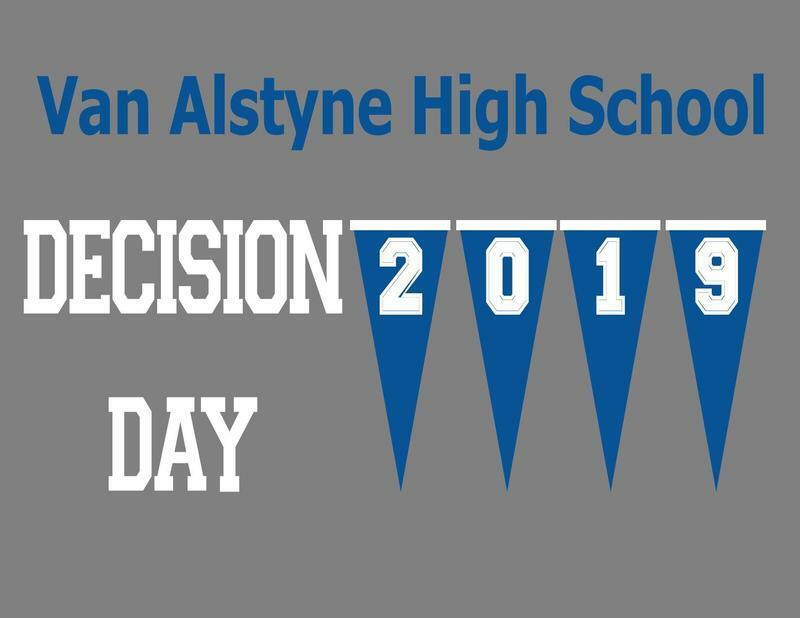 Decision Day 2019 is May 1 at VAHS! We will be celebrating our graduating seniors and their post-secondary choices- universities, junior colleges, military, and workforce! 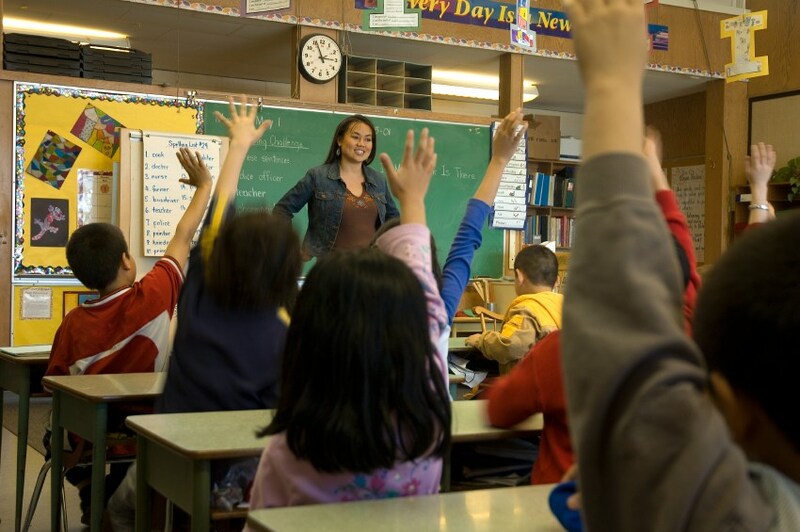 Join us at 9 AM on May 1 in the VAHS gymnasium!